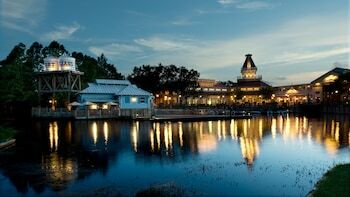 Disneyworld in Orlando is known as one of the most magical places on Earth. 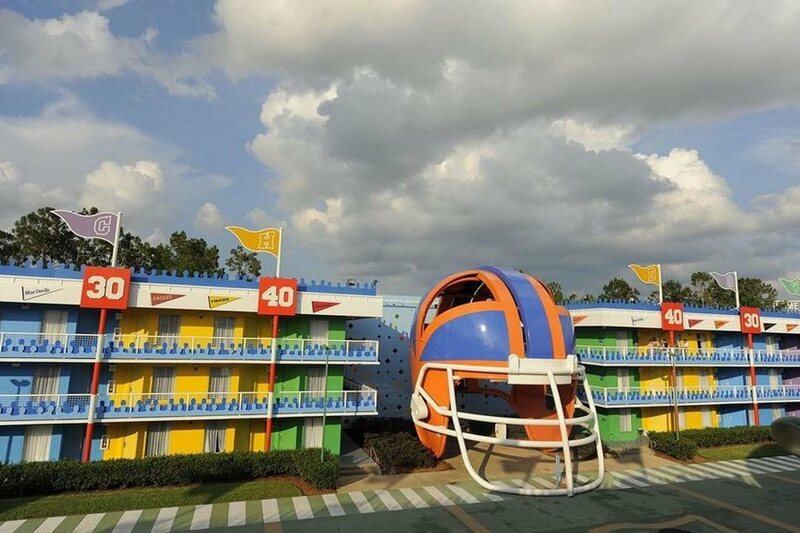 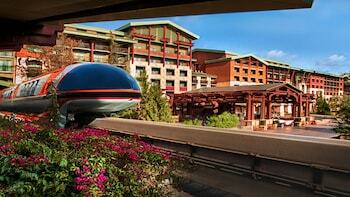 You can totally immerse yourself in this fantasy world by staying at a Disneyworld hotel. 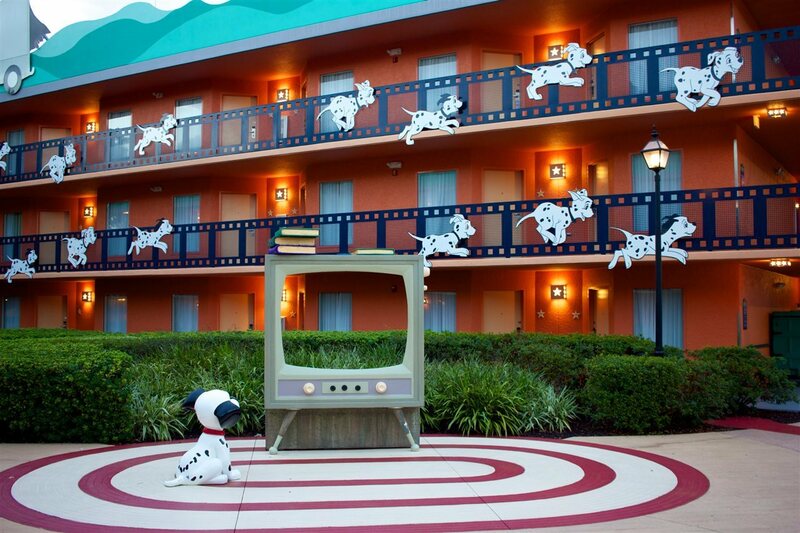 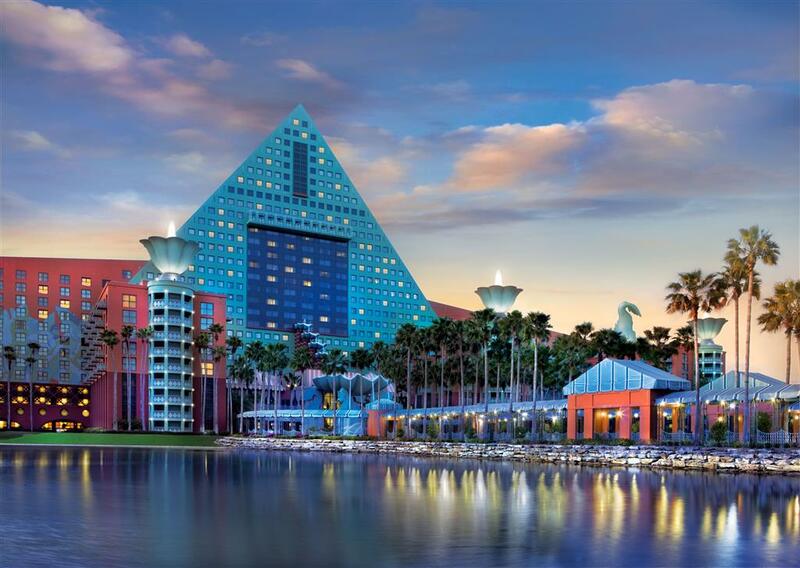 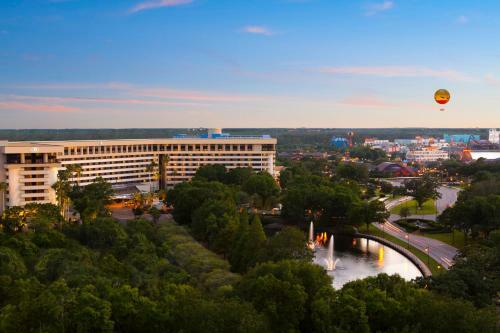 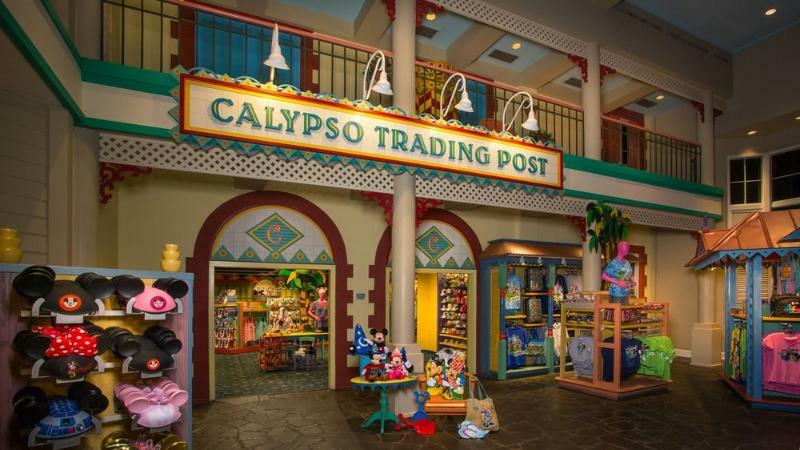 Fun and memorable days await families, friends or couples – Disney is for all ages. 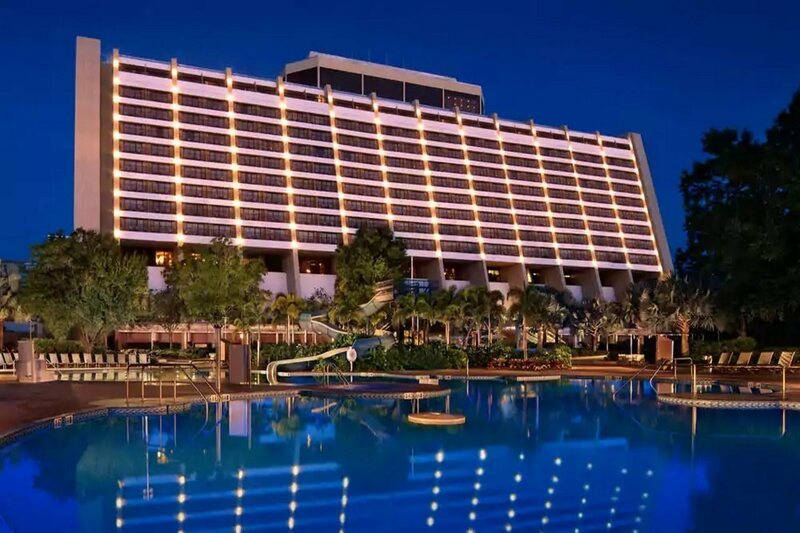 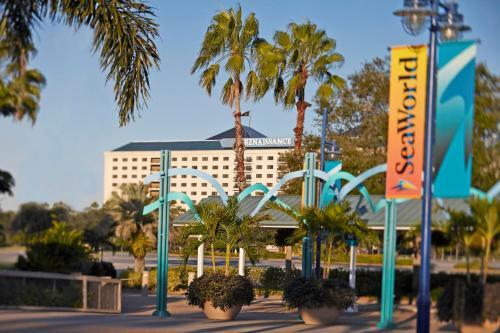 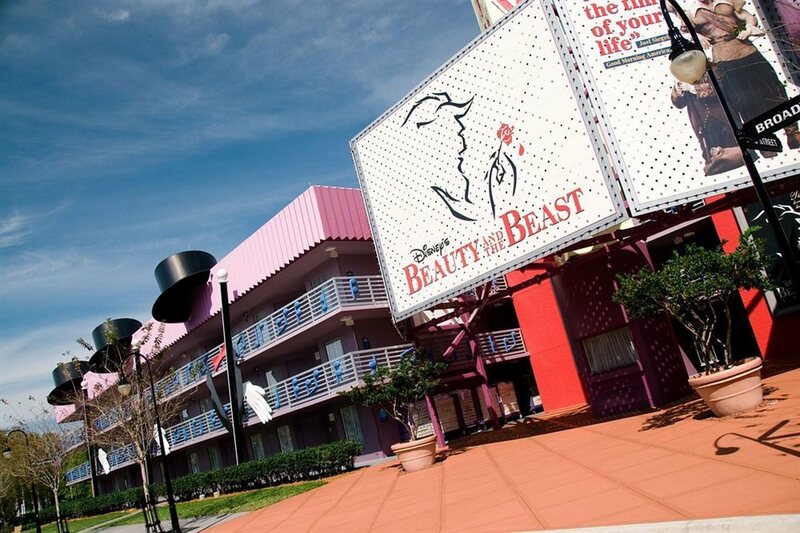 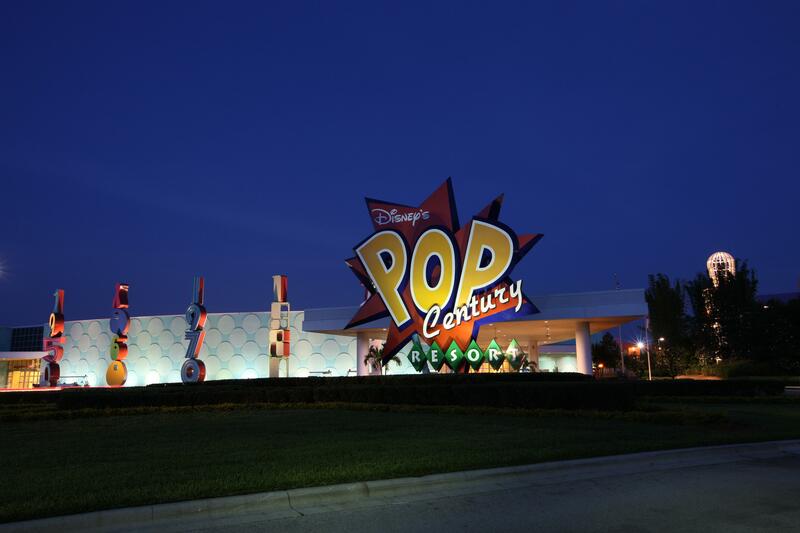 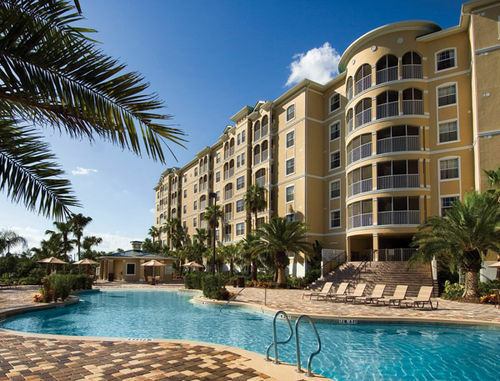 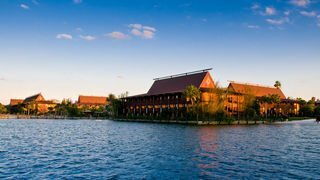 Make the most of your visit and find the best Disneyworld hotel to fulfill your desires, chose from many different themed hotels inspired from Disney characters and movies. 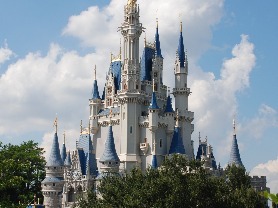 With one click you can jump into the magical land of Disney with SolBooking.